Buy your tickets for this event here. We’re excited to be presenting at this event held by The Vancouver Heritage Foundation! 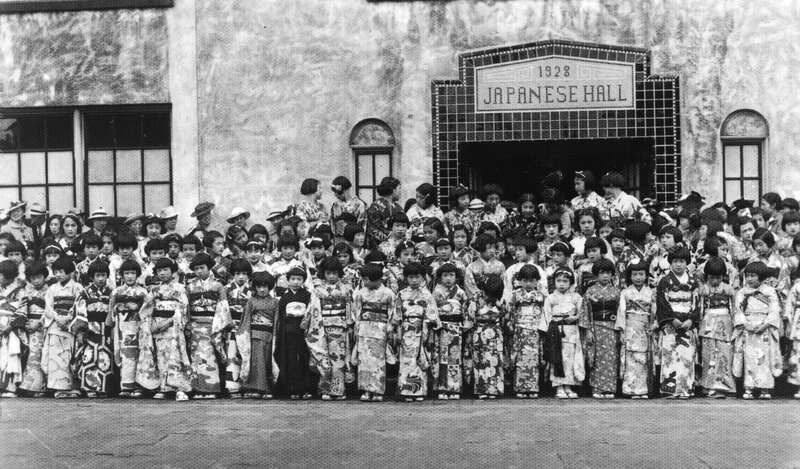 2018 marked the 90th anniversary of the Vancouver Japanese Language School and Japanese Hall (VJLS-JH) at 487 Alexander Street. 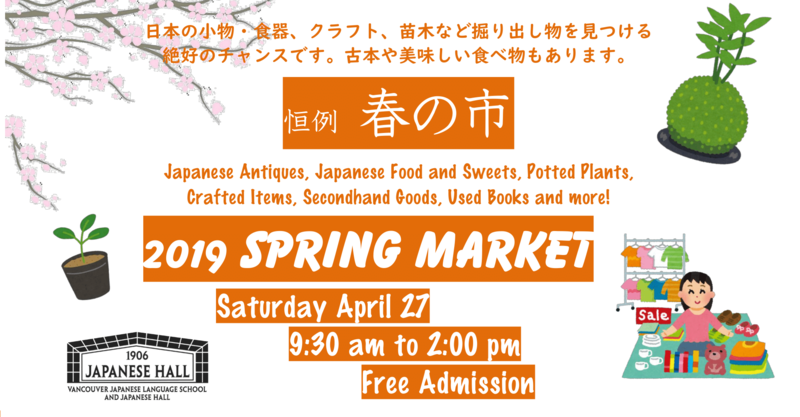 Laura Saimoto, VJLS-JH board member, will tell the story of the Japanese Canadian Internment during WWII, of forced dispossession and community resilience through the lens of the 112 year-old organization and their building. Before 1942, the VJLS-JH was the educational, social and community hub in the Powell Street area. It was one of the only properties that was returned to any Japanese Canadian individual or organization after World War II. Laura was the Project Chair of the Heritage Renovation Childcare Project in 2012 which rehabilitated and transformed the 1928 heritage building into a licensed childcare centre, now Children’s World (Kodomo no Kuni). Learn how the immigrant community built their lives in Canada, how the community was shattered by the Internment, and yet how the VJLS-JH was able to rebuild, adapt and evolve. Laura will also briefly share highlights of the Highway Legacy Sign Project – a community driven partnership with the Ministry of Transportation – which created and installed eight Interpretative Highway Legacy Signs at the physical locations of the Internment and Roadcamp sites in the interior of British Columbia.